When it comes to stains, you can rely on our expertise and experience to guide you through the options, colors, and post-stain care to ensure your floor is beautiful for years to come. 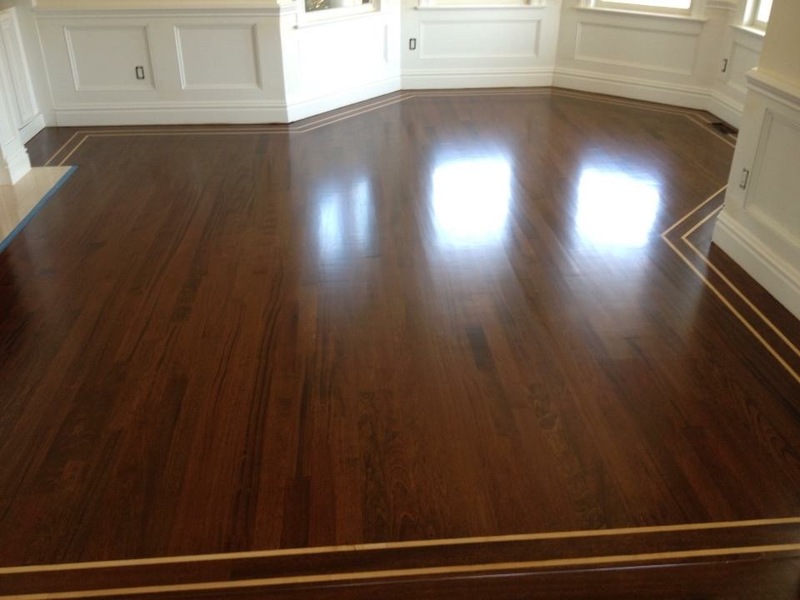 Hamptons Wood Flooring offers you the most professional floor refinishing services in the entire Suffolk County area. You can expect quick results and competitive pricing. 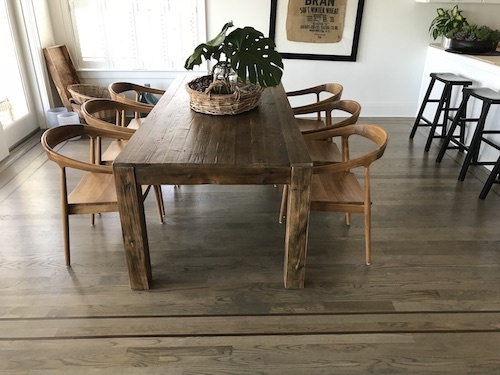 We specialize in refinishing hardwood floors using proper sanding & finishing methods, so that you know the results will be long lasting and of great value! 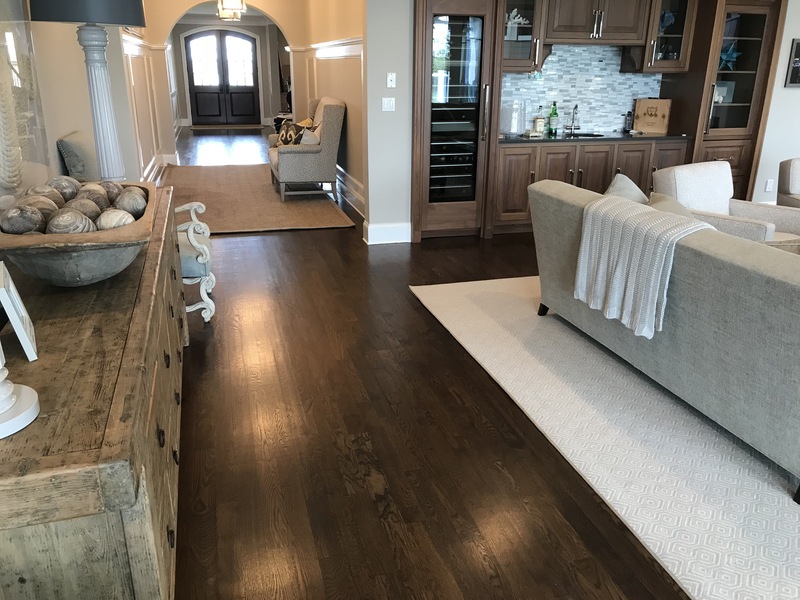 Wood floor refinishing is the perfect chance to create a wonderful and striking floor that can match your interior design, your furniture, cabinets, or anything else in your home. 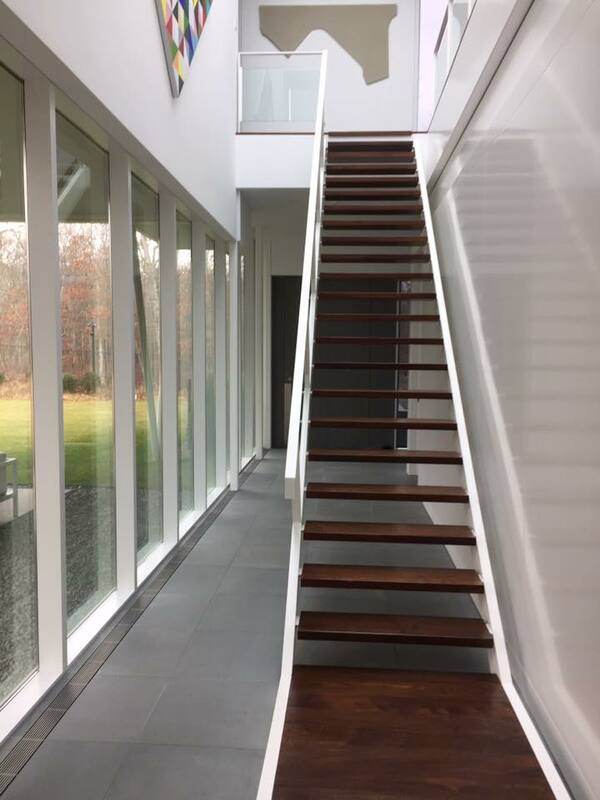 When you call Hamptons Wood Flooring, the entire experience of choosing the type of hardwood floors you want to install is different than other Long Island floor repair companies. We make sure that you have all the information and knowledge at your disposal so that you can make the right decision for you and your project. We offer a huge selection of hardwood installation flooring types, with a variety of colors and textures, as well as many different types of sealant and wood stains. 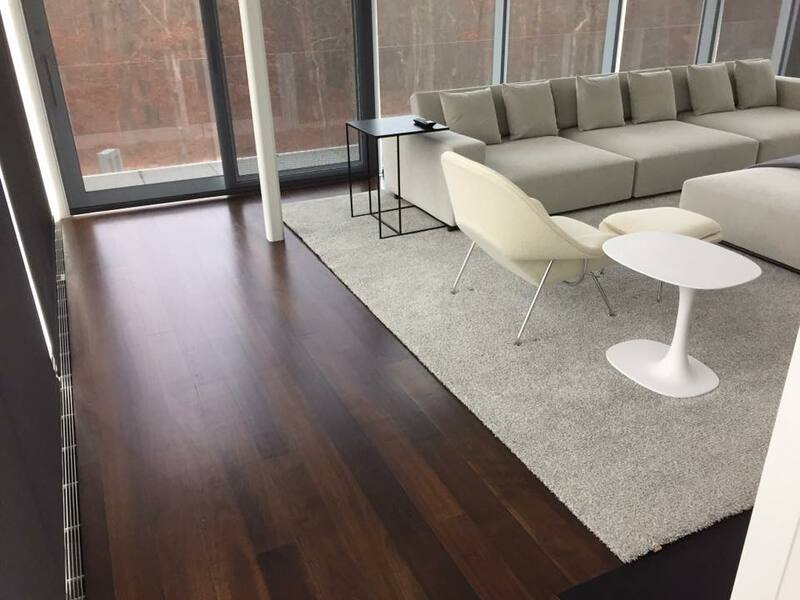 Our color options are truly second to none; we believe that you would be hard pressed to find another Long Island wood floor and hardwood installation company that can beat our variety while also maintaining the top shelf standards that we are known for. 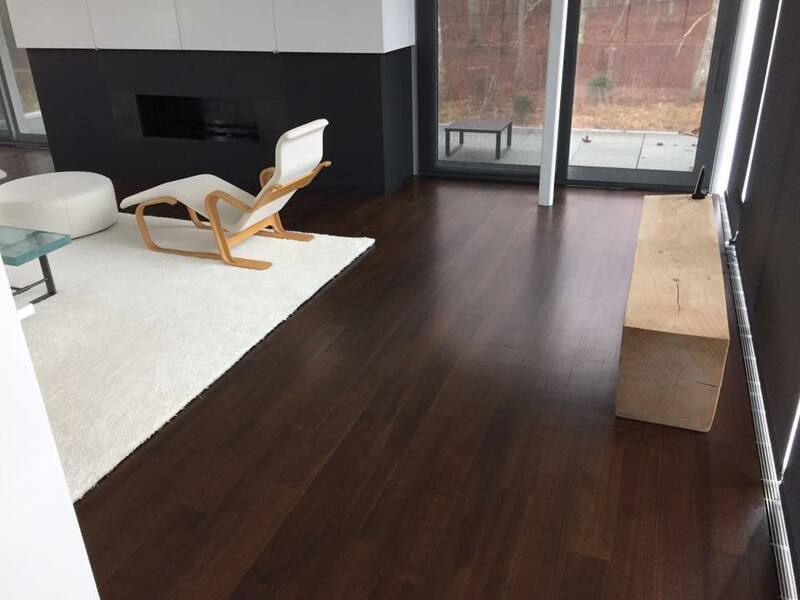 Let Hamptons Wood Flooring transform the hardwood flooring in your Long Island home, make it look its very best. 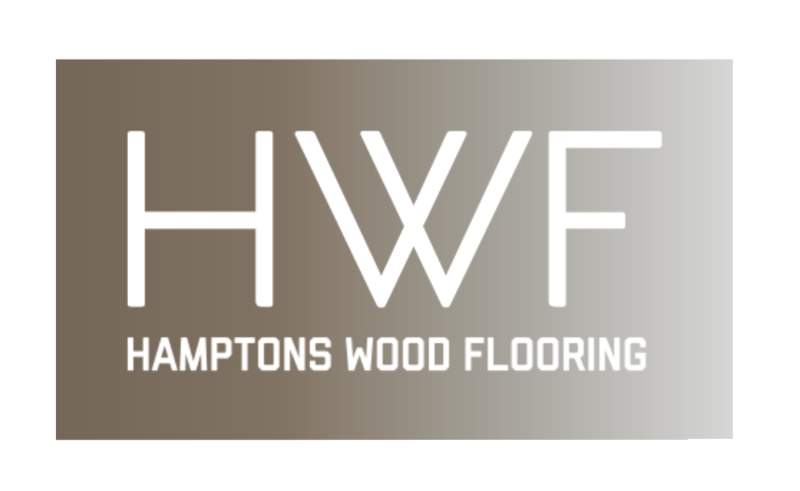 Let Hamptons Wood Flooring sand and refinish it for you! This process makes older floors look as if they were just installed. Refinishing also gives you the option to change the appearance of your floors with a new color stain. 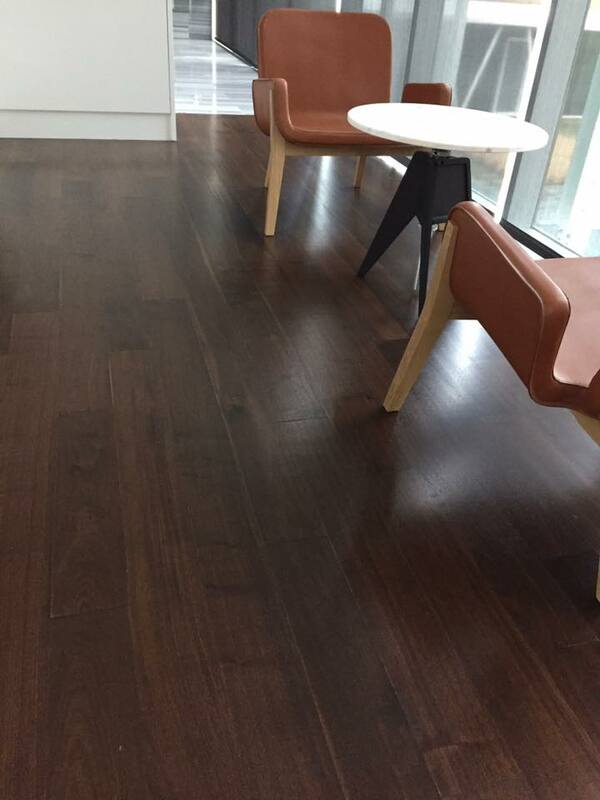 Bring new life to your flooring by having it refinished by our experienced industry experts. 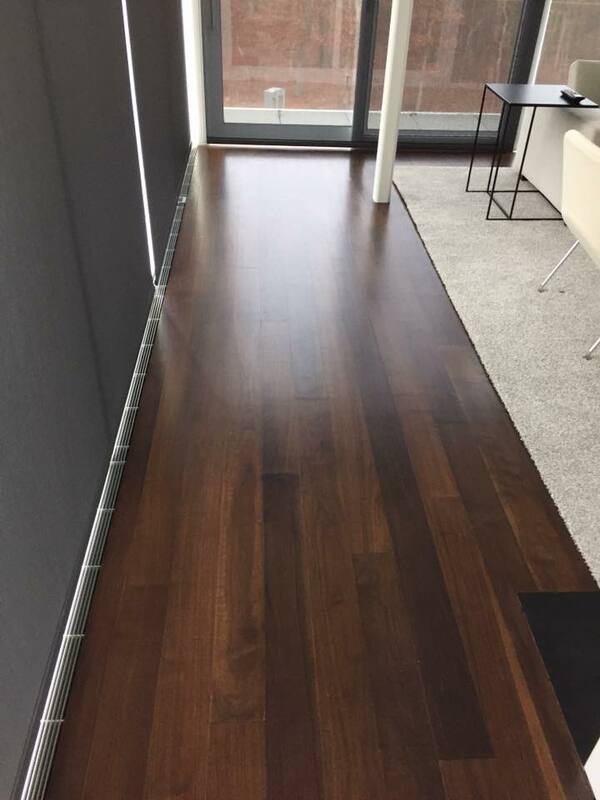 Therefore, if you were planning to replace entirely replace your hardwood flooring, you might want to consider wood floor refinishing and a new custom color staining instead. 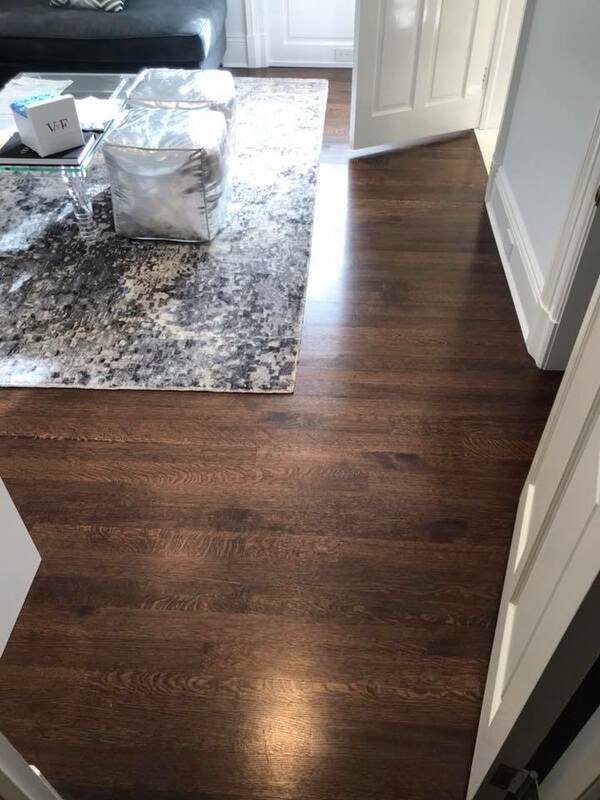 Hamptons Wood Flooring services can revitalize the look of your floors, giving them a brand new appearance without a complete replacement. 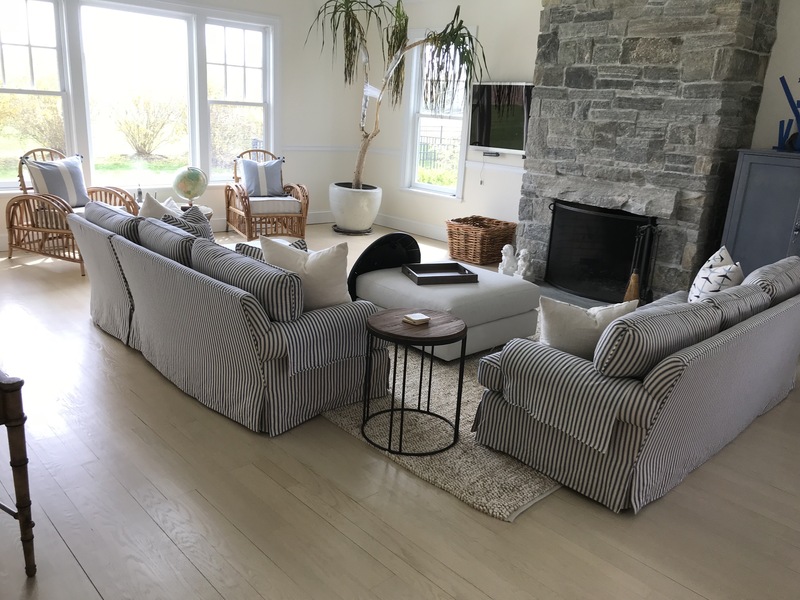 Wood floor refinishing is the ideal solution to scuffed or scratched floors, or simply if you want to create a more elegant look in your Hampton home. 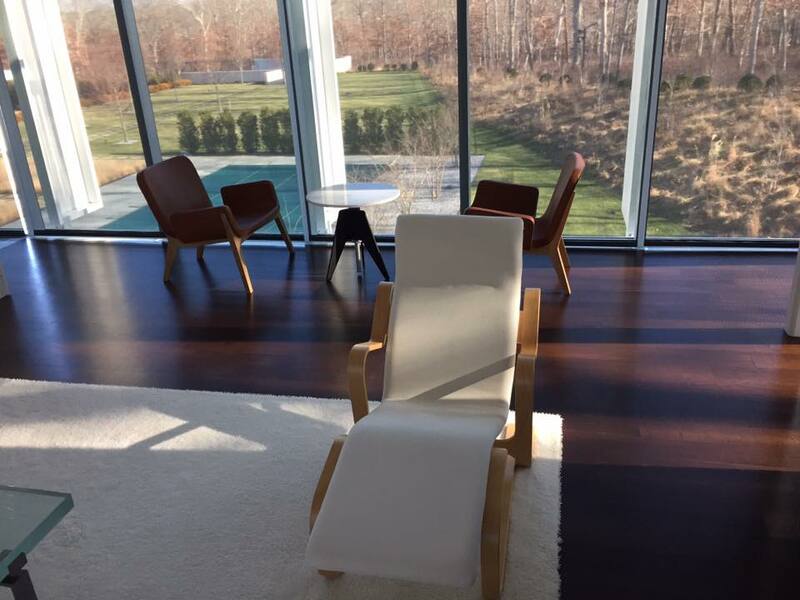 A Hamptons Wood Flooring contractor can restore your floors by refinishing or replacing damaged parts of the floor. Plus, if you are selling your home, a fully refinished hardwood floor adds value and attractiveness to your home. 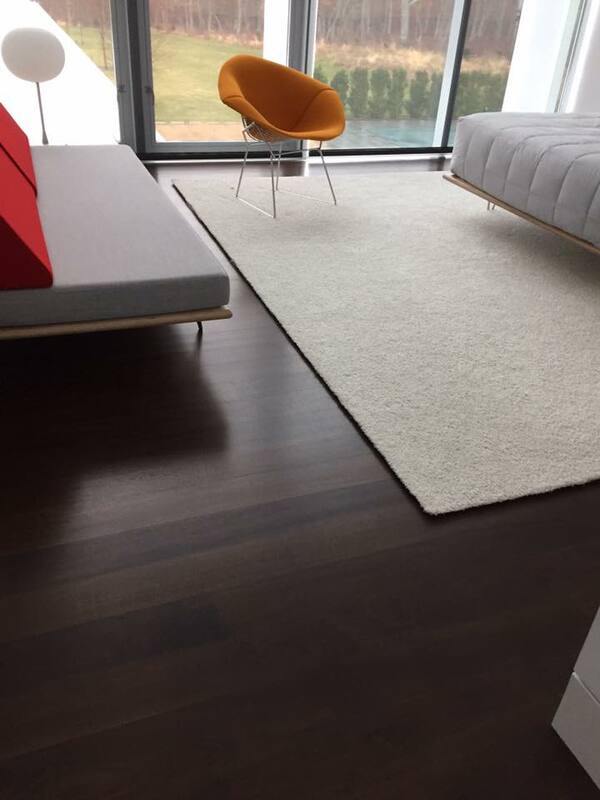 Many buyers highly prefer wood floors to carpet because of their beautiful appearance and easy maintenance. We highly recommend against wood floor refinishing yourself, because without the proper skills and experience, it can be easy to accidentally damage your flooring. Not only that, but the process tends to be very time consuming and labor intensive. 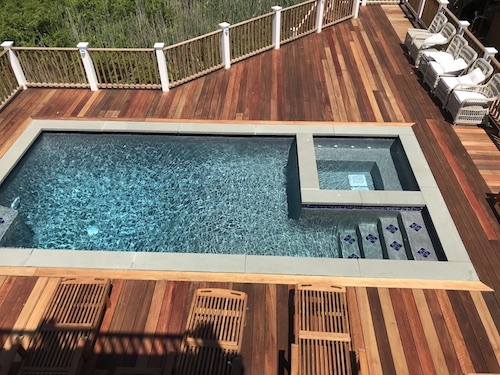 That’s why the professionals at Hamptons Wood Flooring have years of experience in wood floor refinishing, installation, decking, custom staining, and so much more, in the Hamptons, Manorville and across Suffolk County, and will take care of your floors the right way. 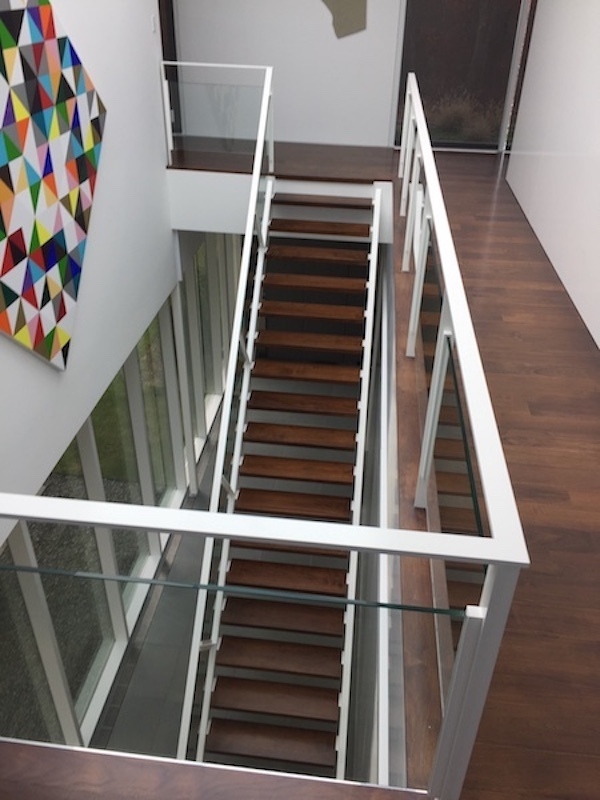 We will remove any previous finishes or stains by carefully sanding and preparing the floor, and will then promptly work on applying the new finish. 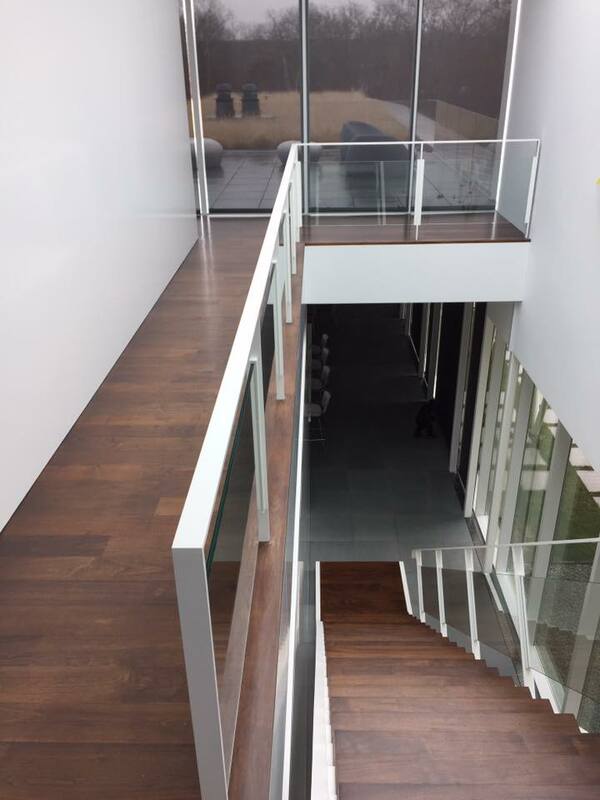 Our company’s refinishing color selection ranges from bleached white wood floors to ebony black wood floors. However, we can match any color you’d like. This also includes matching a stain to the color you have on an existing floor. 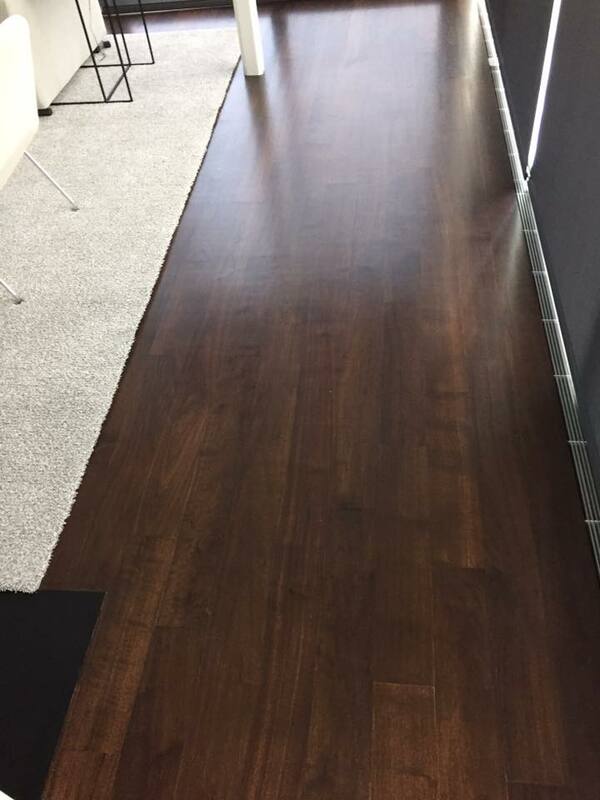 If perhaps you have a stain color in mind that you would like to use, we can customize the stain color for your hardwood floor. 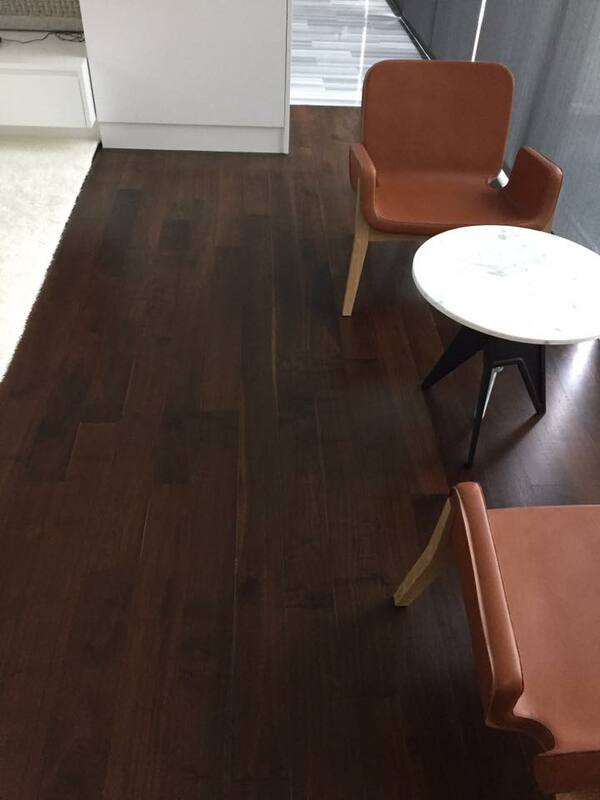 Hamptons Wood Flooring can also color match to other stained floors in your home. With our refinishing services, you’re guaranteed to have a customized, gorgeous floor that is exactly how you envision your floors to look. Don’t wait. 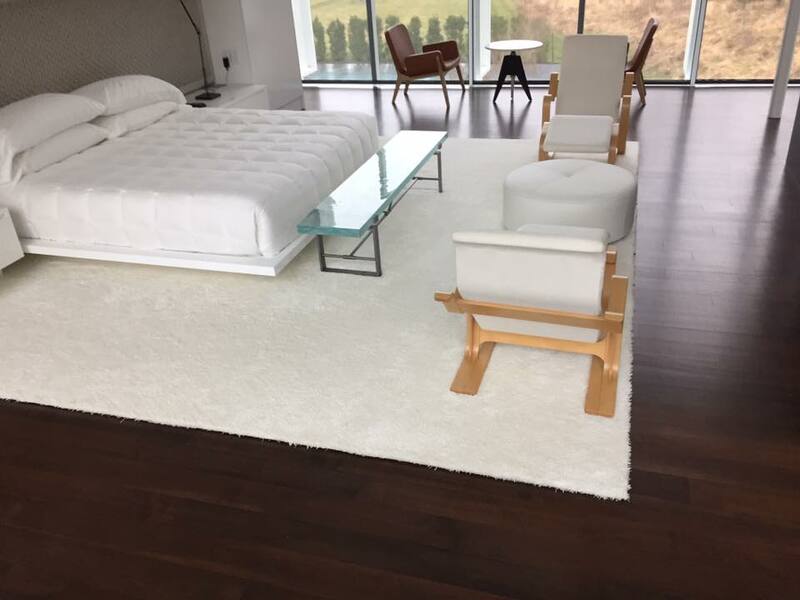 Complete the look of your ideal room by calling us at 631-839-7397. 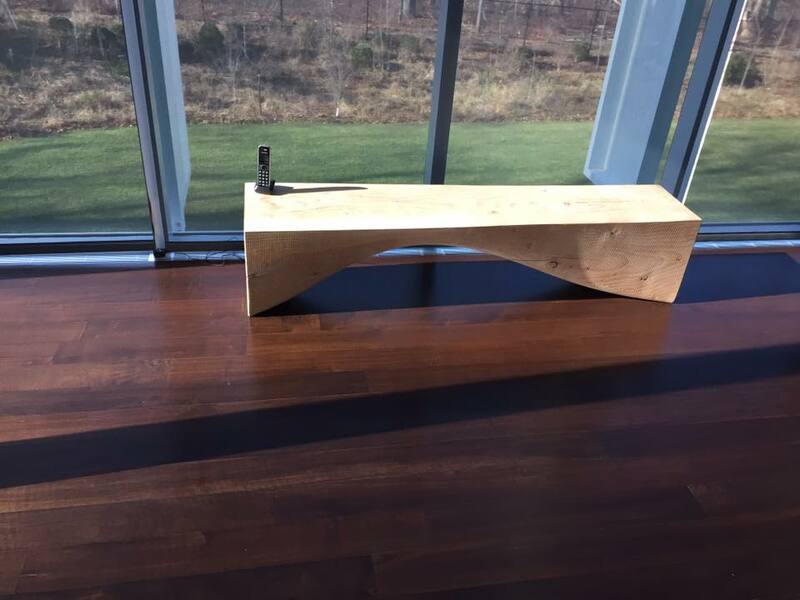 Finishes to Choose From: Oil-Based Polyurethane, Water-Based Polyurethane, Water Popping, Wire Brushing, Custom-Crafted Stains & Matching, Hardwax Oil Finish, Hand-Rubbed Tung Oil, Moisturecure and Shine Levels – Hi-Gloss, Semi-Gloss, or Satin. 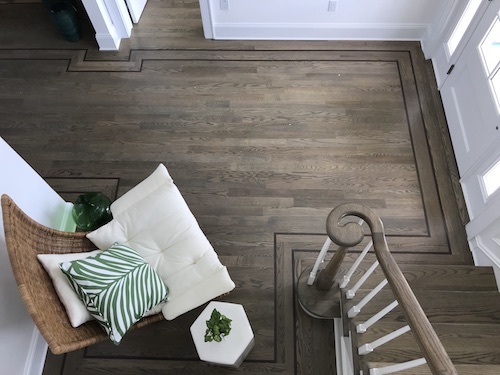 If you’re not sure how to finish your floors to complement your home, we’re happy to consult with you or work with your designer to choose the right options that fit your lifestyle and aesthetic. 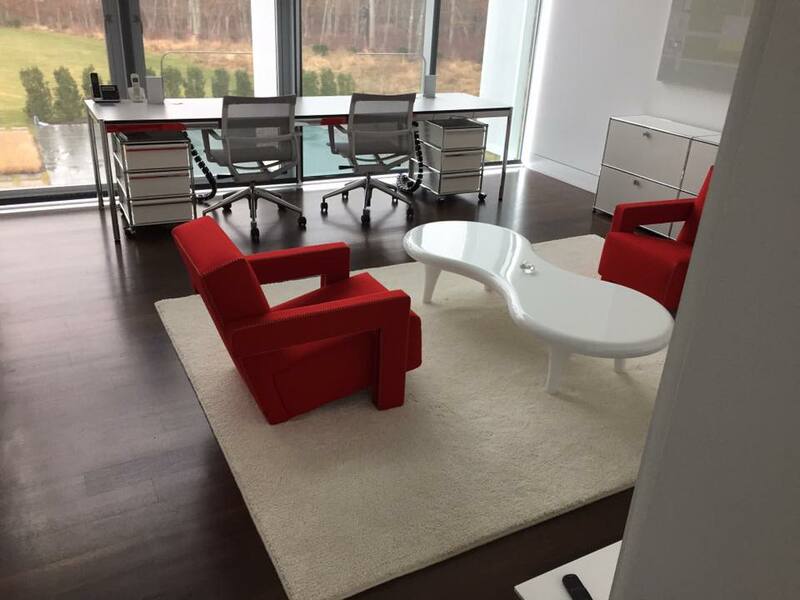 Schedule a meeting with our design team anytime by giving us a call.